Spring is here again and it's time to clean and clear everything-including the garage. How often do you think that you will finally get the garage under control only to give up a short while later? Most of us have had some experiences with our cluttered, dirty, and difficult garage spaces, and yet it is not at all difficult to get them under control. As the spring season begins, it is the perfect time to open the garage door, bring all of that clutter out into the daylight, and decide how to get it organized. Perhaps one of the biggest errors we make as we contemplate a garage organization or spring cleaning is that we don't make a plan. After all, without any recognition of the need for storage shelves and containers, special hanging hardware, and other similar items, we end up stuck with a lot of things, and nothing to do with them. What that means is simple: take an afternoon or a few hours, and walk through the garage. Note where you might install storage shelves, take heed of any overhead storage opportunities, and consider if hooks or wall shelves could help out. Plot it all out, and have those items on hand the day you begin the project. Also, make note of cleaning. It is spring cleaning you are going to do, and that means that cleaning out the cobwebs, scrubbing down the walls, and giving the garage at least a cursory cleaning are is part of the work. Do you have the long-handled scrubbers, the cleansers and the rags or mops needed for the work? Once you have the plans and the supplies, you need to have the room to make it happen. That means you need to tote everything outside and tackle the cleaning and setting up any shelves or storage cupboards. 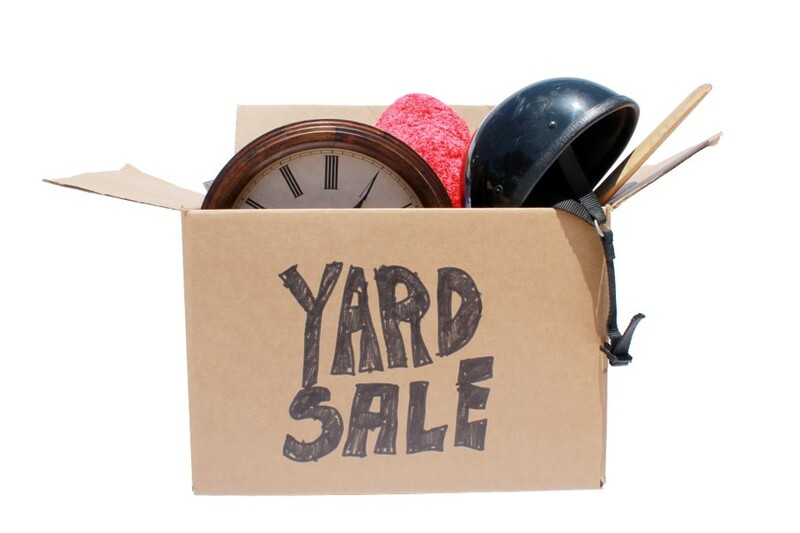 This is an ideal time to create those now famous piles of "Keep", "Toss", and "Giveaway/sell". 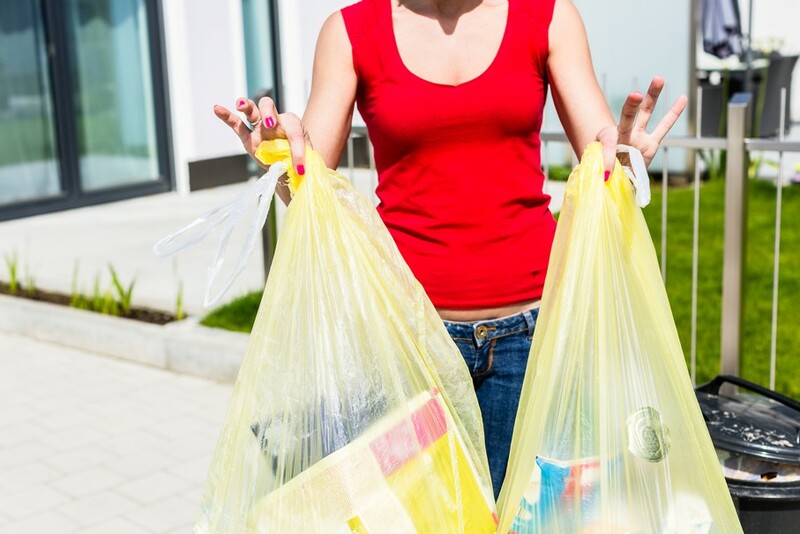 This is the best approach to handling clutter and allows you to eliminate the unneeded an unwanted goods while they are already off the shelves or outside. It also allows you to categorize things, refining your organization system and enabling you to get an even better grasp on what you keep in the garage. In addition to eliminating the unneeded items when doing the cleaning, also get rid of things that will only make the garage shabby and dirty again. Namely, cardboard boxes or anything that is showing signs of mold, mildew or decay. These things can cause your basement or garage to become a dingy spot full of unusual odors and a constant threat of more mold growth. Also, consider those oversized items that many have in the garage. For example, that old spare fridge that gobbles up energy and holds only the odd gallon of milk and holiday spillover should be eliminated. It doesn't just free up space, it lowers energy bills and helps you to be a bit more aware of your food purchases. If your garage is also where you store all of those dangerous or harmful compounds, this is the right time to plan to safely eliminate them. Does your area have hazardous disposal sites where you can drop the worst offenders? If so, take advantage of this opportunity to make your living spaces safer. Some areas do this only once a year, but it is important that any compounds are handled correctly and by the proper agencies. 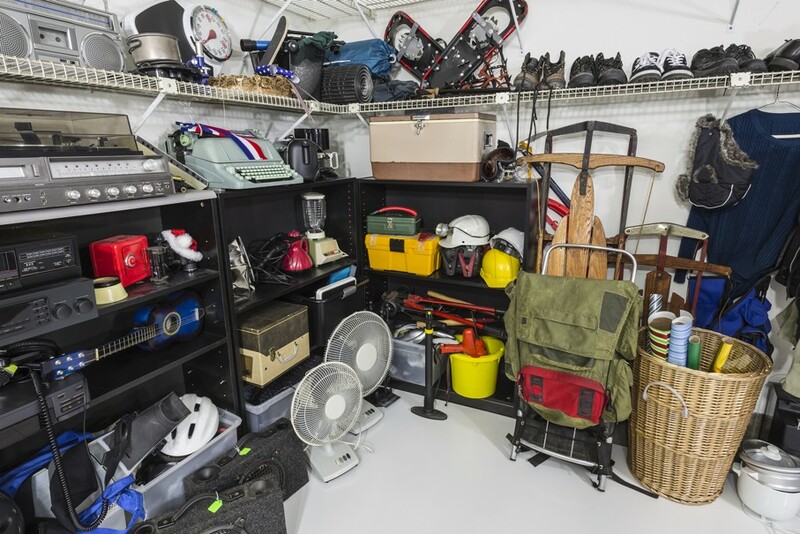 Now that you have your garage clutter under control and have eliminated all of the unwanted items, you may discover that you have a lot of room. Is it a space you might convert? 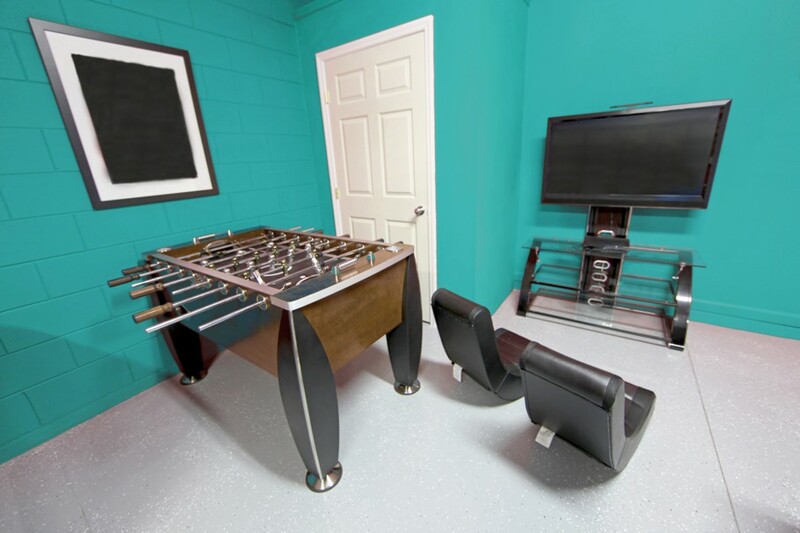 Maybe you've been wanting a man cave, crafting room, or home theater area. Some garages could be the right spot for this sort of space. If not, just make sure that you give yourself plenty of room on the shelves and wall units you installed to add items periodically over time. An organized and uncluttered garage can be inspiring, and this year is the ideal time to tackle your garage space.